Background Ly-6A/E, also known as Sca-1, is an 18 kD member of the Ly-6 multigene family. 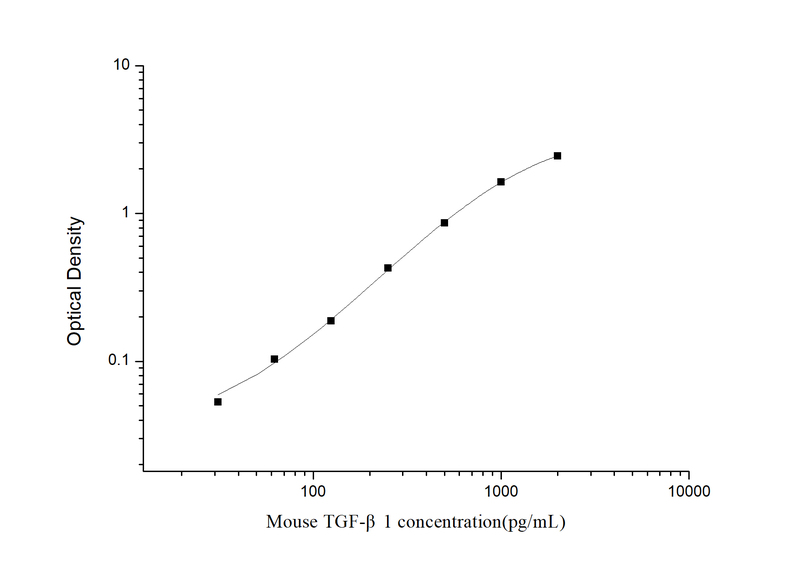 Ly6A/E is a glycosylphosphatidylinositol (GPI)-linked protein expressed on hematopoietic stem cells. 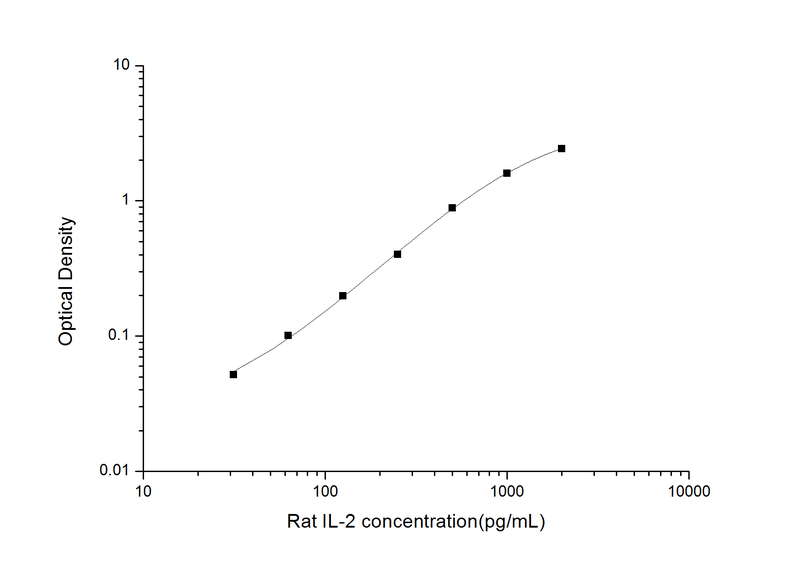 In mice expressing the Ly-6.2 haplotype (e.g., AKR, C57BL, C57BR, DBA/2, SJL, SWR, and 129), Ly-6A/E is also expressed on peripheral B lymphocytes and thymic and peripheral T lymphocytes. 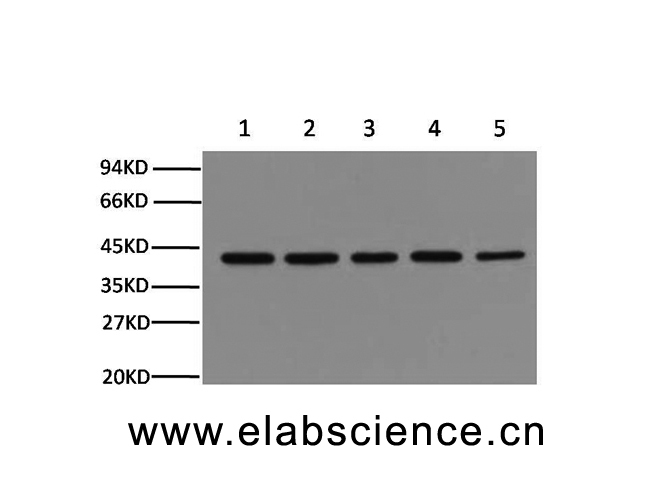 Strains expressing the Ly-6.1 haplotype (e.g., BALB/c, CBA, C3H/He, DBA/1, and NZB) have low Ly-6A/E expression on resting peripheral lymphocytes. The expression of Ly-6A/E on lymphocytes is upregulated upon activation from both Ly6.1 and Ly6.2 haplotype mice. Ly-6A/E is thought to be involved in the regulation of both T and B cell responses. Stability & Storage Keep as concentrated solution. Store at 2~8℃ . Do not freeze. This product is guaranteed up to one year from purchase. 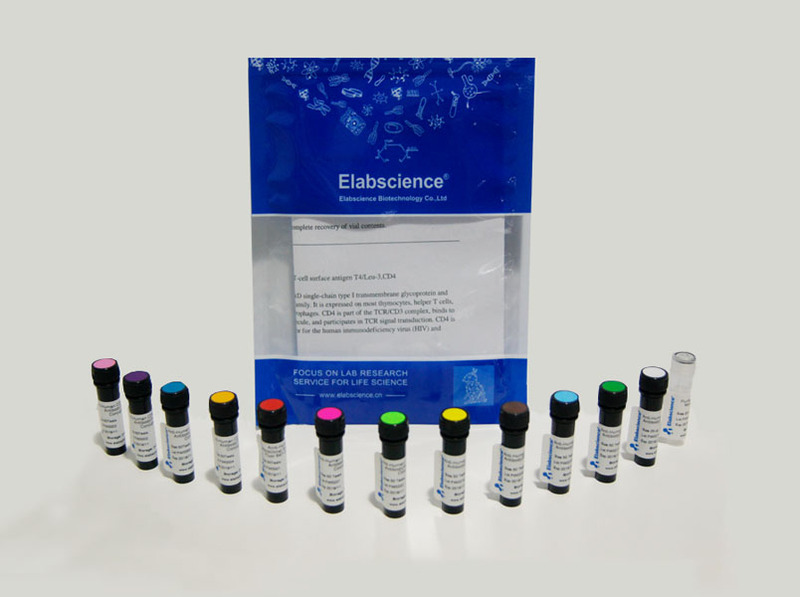 Each lot of this antibody is quality control tested by immunofluorescent staining with flow cytometric analysis. 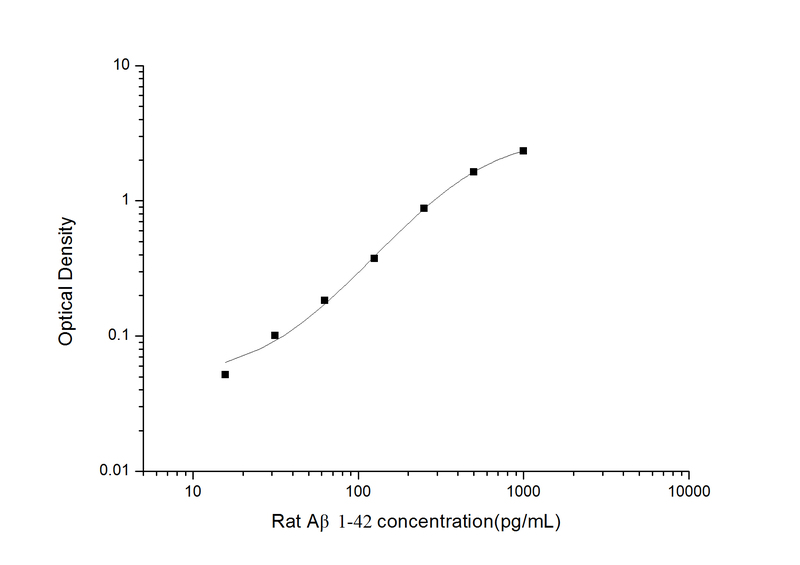 For flow cytometric staining, the suggested use of this reagent is ≤ 0.25 µg per 106 cells in 100 µl volume or 100 µl of whole blood. 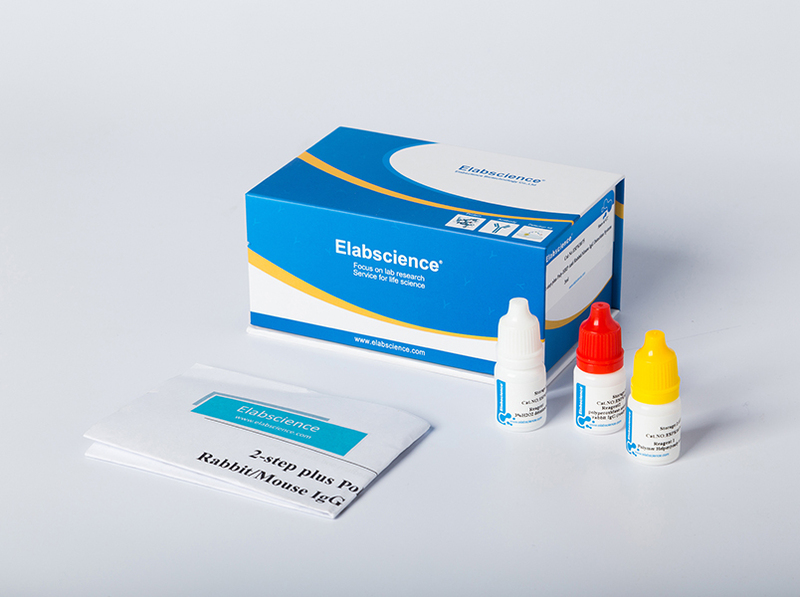 It is recommended that the reagent be titrated for optimal performance for each application. 1. Rock KL, et al. 1989. Immunol. Rev. 111:195. 2. Morrison SJ, et al. 1994. Immunity 1:661. 3. Spangrude GJ, et al. 1988. J. Immunol. 141:3697. 4. Malek T, et al. 1986. J. Exp. Med. 164:709.